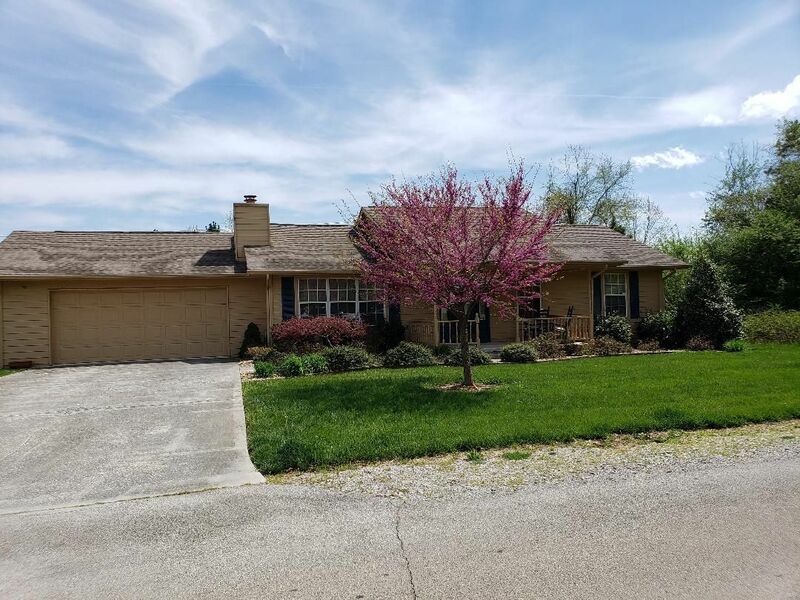 Public Remarks: This Charming ranch style home features a perfectly level lot on Tellico Village. Beautiful genuine Hardwood floors throughout. Vinyl in Kitchen and bath. Master bath has tile. Island Kitchen. Gorgeous sun room with exit to the large deck. Easy Living''. From HWY 444 turn onto Chatuga Drive, then LEFT on to Yona Way. House on LEFT and Sign on Property.